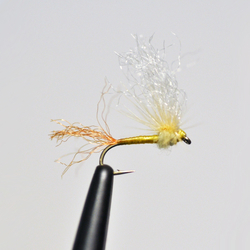 Mike Lawson grew up fishing the Henry’s Fork and Idaho’s trout streams, and he has stayed close to his home water all his life. 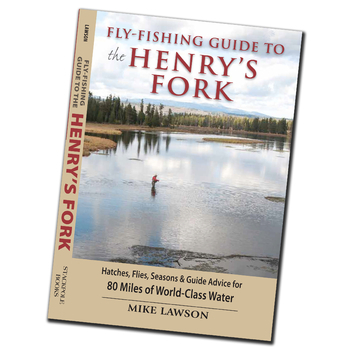 One of the most revered fly fishermen in the business, Lawson in this book reveals what he has learned and experienced fishing the spring creeks and tailwaters of the West and beyond, throughout the Midwest and East, from Alaska to Mexico and the Florida Keys, and around the world. 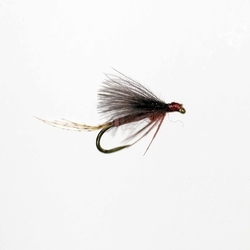 Fishing spring creeks is difficult, as challenging and demanding as any fishing can be, but Lawson has figured it out, and he shares in his inimitable, forthright way what he has learned about finding trout, tempting them by matching hatches or not, stalking, playing, and landing them, and then letting them go. 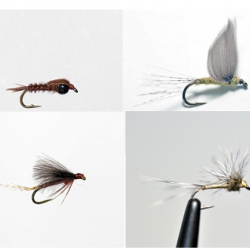 Lawson has much to teach about mayflies, caddis, midges, terrestrials, and aquatic insects, and these chapters provide entomological background for Lawson’s proven tactics for fishing dry flies, streamers, wet flies, and nymphs. The chapters on casting and presentation are filled with the solid know-how of one who has refined the techniques over a lifetime. 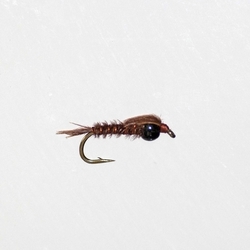 The on-stream knowledge Lawson has acquired over the years and the delight he finds each time he’s on the water fill the pages of Spring Creeks. 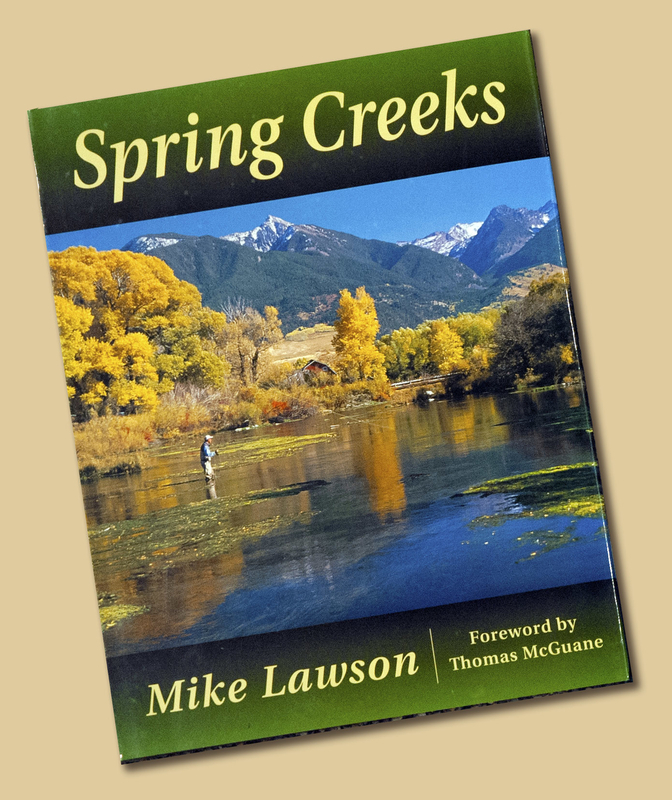 Lawson’s practical, straightforward instruction on every aspect of spring-creek fishing teamed with hundreds of full-color photographs of waters, hatches, and trout from around the world and Dave Hall’s instructive illustrations make this the definitive and long-awaited book on the subject. Book jacket.